They don't get much bigger and better than this. 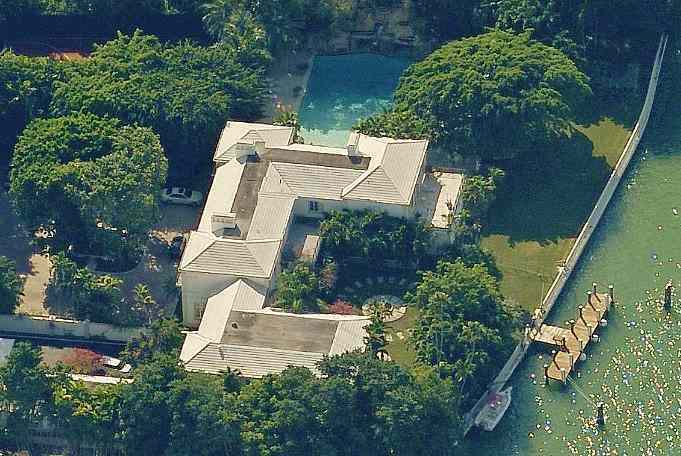 Bee Gees legend Barry Gibb purchased this 16,341-square-foot mansion at 5820 Bay Road in Miami Beach for a mere $1,587,313 in 1981. Currently the Gibb mansion, which he shares with his wife Linda, is appraised at over $30 million. 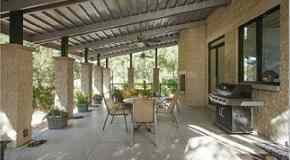 Located in the La Gorce Country Club, the home has nine bedrooms, ten full bathrooms, and three half bathrooms, basketball court, and a tennis court. The purchase came after the supergroup's peak success when Barry was producing music for brother Andy's solo career as well as producing and collaborating hit songs with Barbra Streisand. The Bee Gees have sold a staggering 220 million records worldwide. With Andy passing away in 1988, Robin in 2012, Barry is the only surviving member and still going strong at 72 years-of-age. As of February 2019 there are 39 properties for sale in La Gorce Country Club. One of the homes or sale was once owned by the late Robin Gibb. Robin Gibb's former home at 5242 N Bay Road is a two-story 8,279 square-foot waterfront Mediterranean estate selling for $9.5 million. The priciest home in the area is selling for $44,500,000 at 5815 N Bay Road. 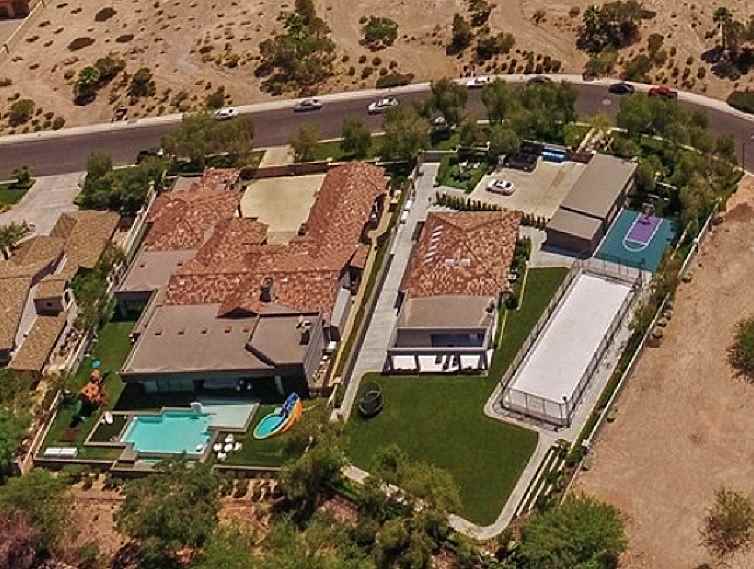 This home has twelve bedrooms, seventeen bathrooms, with 13,381 square-feet of space. The least expensive home is selling for $875,000 at 5780 Alton Road. This home has five bedrooms, three bathrooms, with 2,673 square-feet of space. Very close to the Gibb mansion there is a home on the market with a selling price of $2.2 million at 5815 N Bay Road. This home has four bedrooms, five bathrooms, with 2,898 square-feet of space.